The University of West Florida College of Business, in partnership with the Combined Rotary Clubs of Pensacola, is now accepting nominations for the 2018 Combined Rotary of Pensacola Ethics in Business Award. This is the 16th year the college and Combined Rotary Clubs of Pensacola have sponsored the awards. 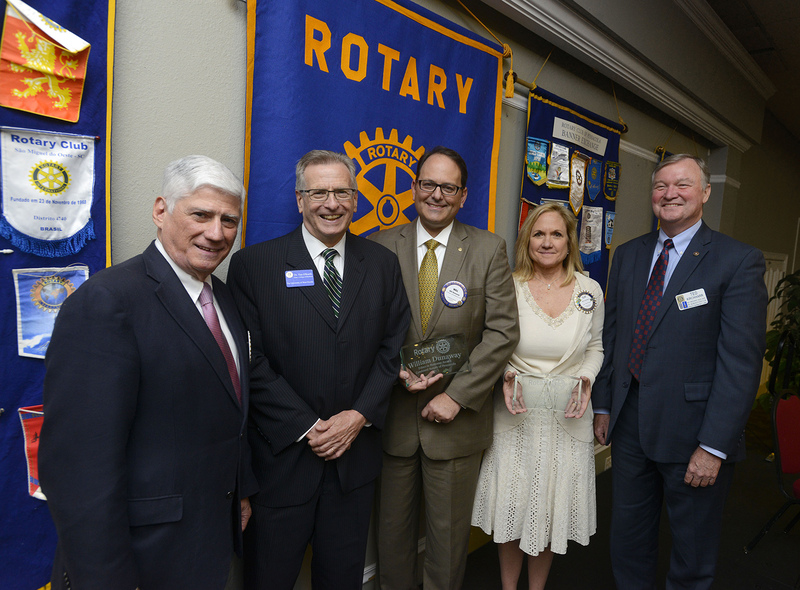 “Over the past 16 years the Combined Rotary Clubs of Pensacola and the UWF College of Business have recognized distinguished Pensacola business leaders whose business practices and relationships with customers, employees and the community exemplify the highest standards of business ethics and conform to the Rotary principles of Serve Above Self,” said Dr. Ed Ranelli, director of the Center for Entrepreneurship and dean emeritus for the college. The primary criterion for award nominees is adherence to the high ethical standards of honesty, integrity and consistency in dealing with employees, contractors and customers, while positively enhancing the economic well-being of the organization’s stakeholders and providing jobs, opportunities and profits. Additional criteria are based on participation in activities that are beneficial to the community beyond the provision of economic benefits and service as a leader or innovator in the firm’s business sector. This award is given annually each spring to one individual from the small business sector, less than 50 employees, and one individual from the large business sector, 50 or more employees. The award recognizes those who exemplify the concept of “service above self” and who work to build a positive sense of worth within both the business community and the broader community as a whole. The award recipients will be honored at the 2018 Combined Rotary Luncheon which will be held at noon on May 7, 2018 at New World Landing located at 600 South Palafox St. in downtown Pensacola. The deadline for nominations is March 31, 2018. Nominations should include a description of the nominee’s ethical activities and address the criteria outlined on the nomination form. 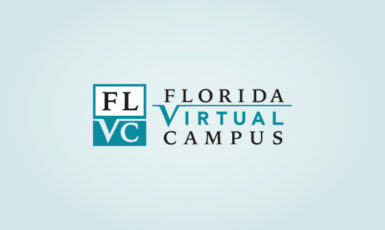 For more information and to complete the nomination form, visit uwf.edu/cob/ethics-in-business-award.